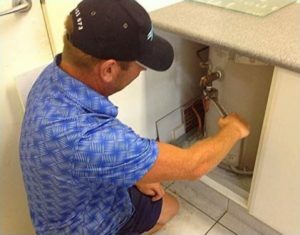 Jetset Plumbing provide a full range of Hot Water Services Moorooka and plumbing services all under one roof, whether you’re in need of a new hot water system or just some repairs on your current system Plumber Moorooka can get the job done quickly and affordably. We install and support all brands of hot water systems and repair them to, just give us a call and one of our friendly plumbers can help you 1800 443 996. Different hot water brands we repair and install include Dux, Rheem, Rinnai, Vulcan, Zip, Aquamax, Bosch, and Saxon which is no longer manufactured. If you require a new hot water heater or if you are experiencing any kind of hot water problems Plumber Moorooka can take care of it for you simply call us on 1800 443 996. We operate all over Brisbane the Gold Coast – 24 hours a day / 7 days a week. Visit the Plumber Moorooka resources websites for more information.